Stunning Car in Mint Condition. 1 Owner from New. Pano Roof Side Steps 110k new!!! 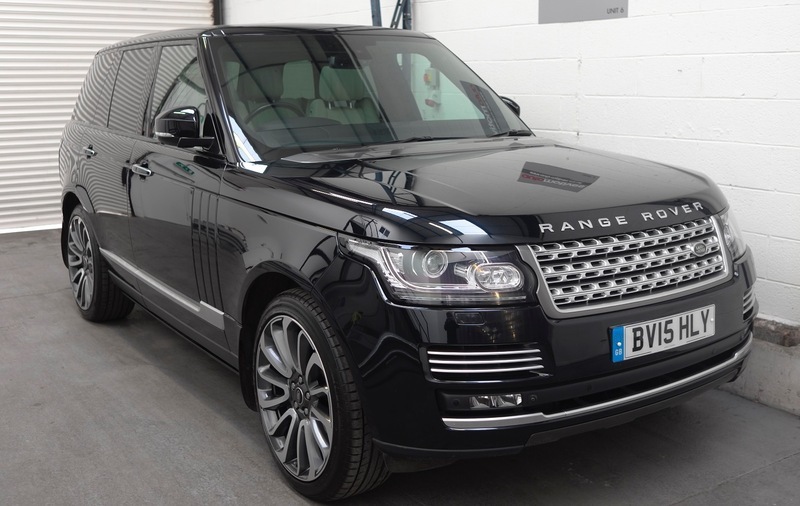 A stunning example of this flagship Range Rover 4.4 SD V8 Autobiography in perfect condition. A 1 owner car having covered 41500 miles from new and benefitting from full LRSH and a 5 year service pack. Massive specification includes £10k of factory fitted options. Low rate finance available.